Hrvatska udruga leukemija i limfomi » NEWSLETTER: International Alliance of Patients’ Organizations – March 2019. NEWSLETTER: International Alliance of Patients’ Organizations – March 2019. Welcome to the March issue of our newsletter. This month, we share highlights from events we attended and recent resources that you will find useful. In the last article, we invite you to share some feedback and ideas on the newsletter to ensure that it continues meeting your needs. We look forward to your thoughts. 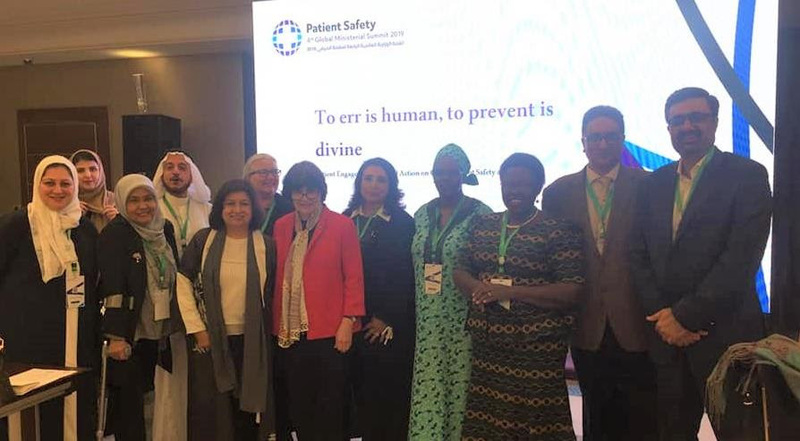 Momentum continues to build for global action on patient safety as health stakeholders gathered for a Ministerial Summit in Jeddah, Saudi Arabia between 2-3 March 2019. Although, the focus remained global, specific aims were on low and middle-income countries which according to the World Health Organization carry 2/3 of the global patient harm burden. To mark Rare Disease Day 2019, the NGO Committee for Rare Diseases notably launched a call for the adoption of a United Nations resolution on Rare Diseases. They also called for the integration of Rare Diseases into the upcoming UN political declaration on Universal Health Coverage in September 2019. All this is in effort to ensure that rare diseases become a global priority and receive the same level of attention and support as other common diseases. Is tackling premature mortality caused by the world’s number one killer – heart disease, something that interests you? Candidates from academia, civil service, private industry, individuals and organizations in the field of circulatory health are invited to partner in furthering cardiovascular health through the World Heart Federation Salim Yusuf Emerging Leaders Programme 2019. 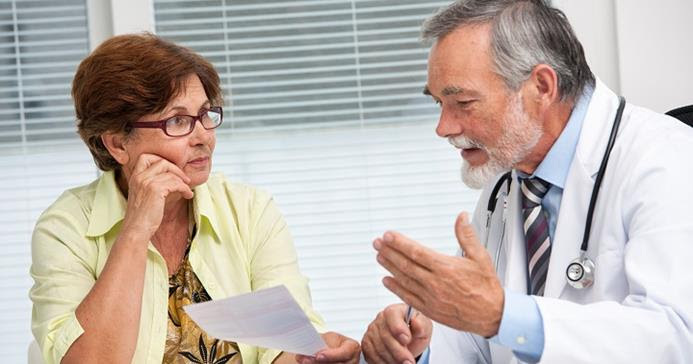 To examine the progress of the evolution towards more patient-centred health care and draw lesson for the future, the Economist Intelligence Unit conducted a survey and interviews on patient representatives, a cohort in which IAPO was present. The findings show that despite some progress especially in Europe and the US, in practice such care has remained aspirational than reality. Additionally the changes recorded have been largely in disconnected pockets rather than across entire systems. Your opinion counts – let us know what you think! Our ambition remains to ensure that we are a truly patient-centred organization that routinely consults members and partners to shape what we do. Therefore, to help us frame our newsletter in a way that meets your needs, we would like to find out from you how it is we could improve our newsletter. We are asking everyone within IAPO’s network to send us topics or ideas that you would like to see more of in our newsletter. Your involvement will help us think differently, bring balance between various topics and ensure we represent the patient community to the fullest. We hope you will find a minute to contribute and share your thoughts! Our Upcoming events and days page is an opportunity for you to highlight your key projects and campaigns. The aim of this page is to help you share your work and catalyze positive progress towards achieving patient-centred healthcare at every level in every community. The Fight the Fakes campaign are highlighting an article published by the Guardian on falsified medicines and its distressing impact on children’s deaths. This article is based on a new study which was published in the American Journal of Tropical Medicine and Hygiene, called ‘Falsified and Substandard Drugs: Stopping the Pandemic’. The World Health Organization has published a new report: Public Spending on Health: A Closer Look at Global Trends. The report highlights a positive change in global health expenditure as well pointing out ways in which health stakeholders can continue to strengthen health systems. National Voices have launched a Peer Support Hub – an online bank of high quality resources for people looking to measure, evaluate, sustain and grow different types of peer support. The hub aims to raise the profile of peer support and help people running programmes to easily find high quality evidence and information in one place.